Thanks, Snick, you conveyed that a lot more effectively than I possibly could have myself. 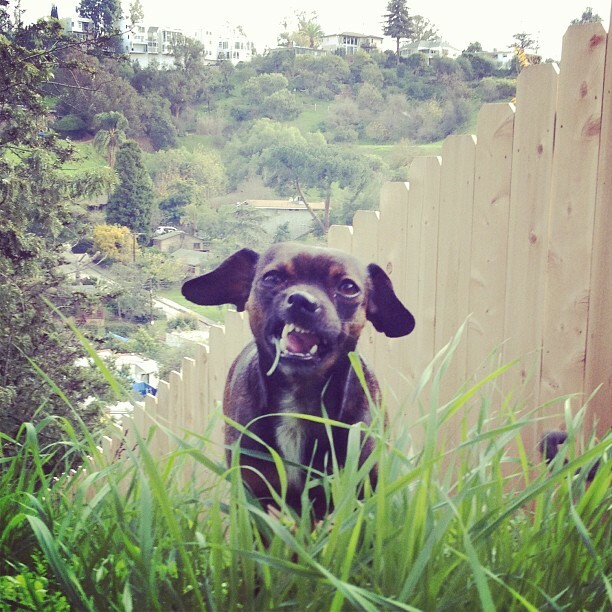 Photo of Snickers the Wonder Dog by Will Etling, image copyright 2012 reused with permission. That’s her sister Andy’s tail sticking out on the right. I am only adding myself to the litany of people who loved the debut novel of Alaskan journalist Eowyn Ivey, but I don’t often find books that capture my heart as effectively as this one did. The Snow Child is a perfect read for the short cold days of winter. I dove into it during a Southern California cold snap, and cringed while imagining what it would be like to live somewhere like the frigid Alaskan wilderness homesteaded by the tale’s main characters. If you loved the stories of Laura Ingalls Wilder or the world of Caddie Woodlawn, you will identify with this fantastical (thanks for the word, O.S.) read that might make you want to revisit your favorite childhood fairy tales. It will also make you want to visit the wilds of Alaska – especially if the travel there could be in a time machine. Whether you are an emotionally open person or one with a fairly frozen heart, this book will grab you and not let go. It may not make you cry, but it will make you feel. I finished it two days ago and have still been thinking of the story since. 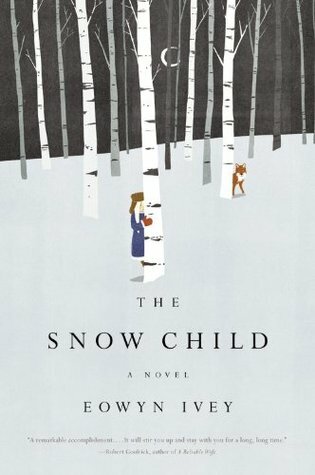 In a rare move for me, I will read The Snow Child again. Disclaimer: The post you are about to read is deeply personal, almost to the point of self-indulgence. If such an approach distresses you, perhaps skip to another piece of content, and please accept my preemptive apology. Jan. 2013 photo by Kelly Schmandt. This is about my face. It’s not beautiful – please don’t argue – and accepting its natural state has been one of the more difficult self-esteem challenges I’ve faced. But I’ve reached a point of breakthrough in being able to write down these thoughts, and I’m hopeful that moving forward with increased self-acceptance is possible from here. 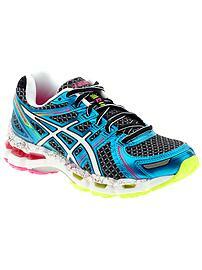 I’m an athlete, a distance runner since age 13 – in other words, my entire adult life. I like my body just fine. I’m tall and strong. I have more muscles than curves and I weigh the right amount for my height. I’m rarely ill, I’ve survived malignant melanoma, I practice pescaterianism. I take lots of vitamins, sleep lots, and run and practice yoga nearly daily. These are a few ways that I take care of myself. Surrounding myself with kind people, laughing lots, and letting things go helps, too. But all that positive behavior can be undone, too easily, within my own head. The capacity of the human mind to be mean and cruel is a terrifying thing. I like to think that it’s a sign of maturity that as I’ve grown older, I find it nearly impossible to be mean or hateful towards others. Just about everybody gets the benefit of the doubt, except the person looking back at me in the mirror every morning. Do you have to remind yourself, daily, to be nice to you? I do. The good news is that I’m getting better at it. It was suggested to me by a dear friend that my new year’s resolution this year should be to smile more. That’s hard for me – even as a teen, I couldn’t stand to see a smiling photo of me. My high school senior portrait is pensive, thoughtful, kind of a half smile. My lips are pursed. I’m clearly thinking about something – probably how to smile without opening my mouth. I look like I might not be very happy. I probably wasn’t – I was too busy worrying. The more I thought about my friend’s suggestion, I felt empowered to take the resolution suggestion one step further. 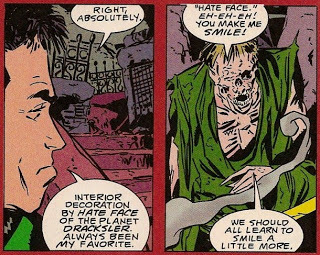 I could smile more, yes, but I could also free myself of this ridiculous idea that hating my face is an acceptable self-judgement. Because it’s not. It’s the only face I’m going to have, in the only life I’m going to live, and I’ve already wasted too many great years being self-conscious and shy and upset about it. My life is fairly fantastic, and most days I wake up happy. I could show that more transparently. So this year, I will give up being mean to my face. I was just looking at the search terms for which people have landed on this blog in the last week. One of them is “funny rock n roll pictures”. Sadly, I am afraid that this visitor must have gone away disappointed. But I do have a funny rock picture to share. On Saturday my friend Ana and I took a hike in the Santa Barbara Front Country, going up the Rattlesnake Trail and over to Jesusita. 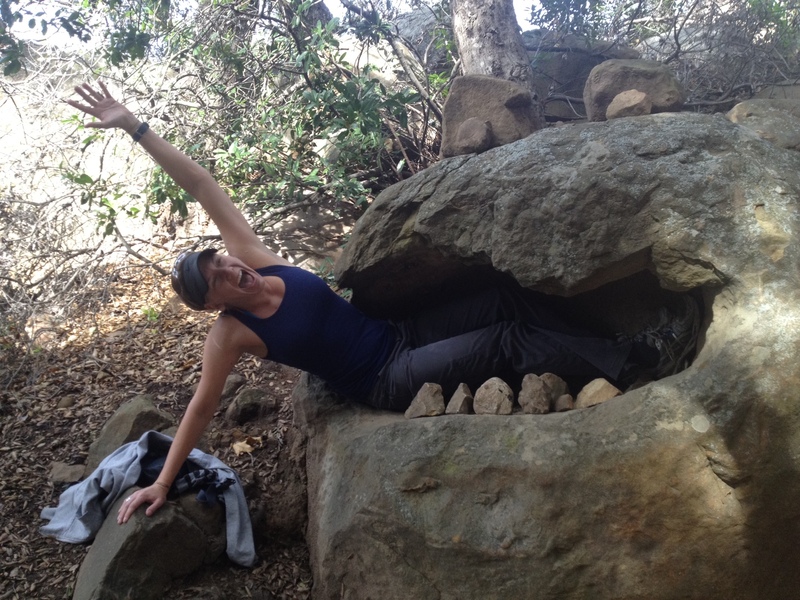 Along the way, I barely survived being eaten by a giant rock.. Thanks to all the yoga I’ve been doing at RussaYog and Better Days Yoga, I was able to throw a little Utthita Parsvakonasana (extended side angle) into my escape. 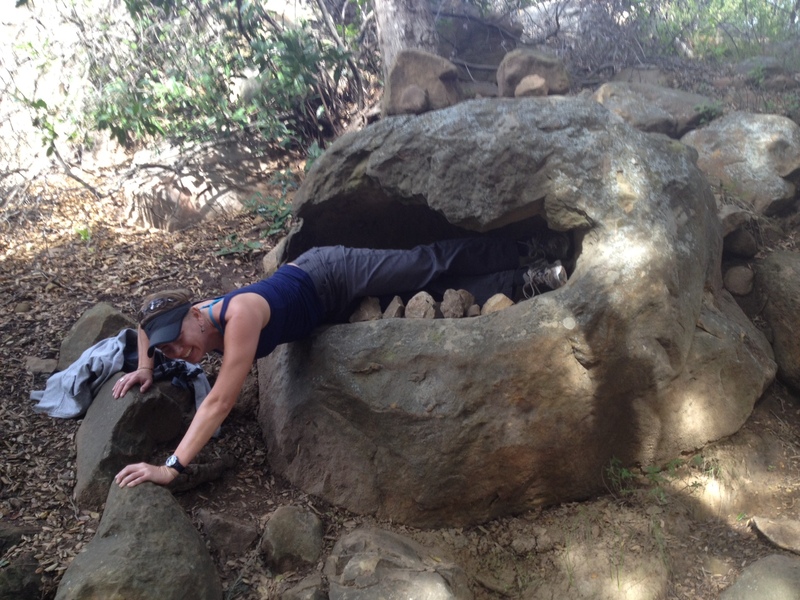 Or maybe the rock thought I was disgusting and spit me out. Anyway, nice to get the new year started with a fun big hike on a nice day. Thanks to Ana for taking the pictures of my insanity. “Who is The Deadly Syndrome? They are four cool guys who make really good music. Will, Jesse, Mike, Chris – you guys were great. Thank you for all the amazing show memories, the three fantastic albums, and the inspiration to live life creatively. I will be listening to the songs you wrote and recorded for the rest of my life. To close out a pretty good year, three of my great friends and I headed up to Three Rivers, Calif. to visit Sequoia National Park for the last day of 2012. Not a bad drive from Santa Barbara, with no traffic, we were there in just over four hours and ready to let the adventures begin. Two of our group had never been to Sequoia, so the first day we did an easy snow hike around Round Meadow and visited General Sherman, the largest single stem tree on the planet. Later that night, refreshing my history with one of the useful texts supplied at the lodge, I began to agree that perhaps the tree would have been better named for Karl Marx, as proposed by the Kaweah Commonwealth Colony (more about them in a minute). Despite having an awesome first name – Tecumseh – General Sherman was the antihero of the Indian Wars and caused a lot of pain and grief to Native American tribes throughout the West. There was a solid four feet of snow on the ground, powdery and pristine, so on Monday we returned to the park to take a snowshoe hike to Moro Rock. Years ago I cross country skiied this with my family on one of our annual winter getaways. En route, the sun came out and the Giant Sequoias began shedding some of their snowy decor within minutes. It was beautiful to watch the sparkling snow flurries spiral to the ground. Kelly dubbed them “snow ghosts” and we spent minutes marveling at their beauty until one dusted our faces by surprise – snow ghost attack! As we reached Moro Rock, the view over the high Sierra was cloud covered but heavenly. We hit the vista at absolutely the perfect moment, and have dozens of photos to show for it. Returning around the loop hike to the Giant Forest Museum where we’d left the car, we were in thick, slasher-movie style fog the entire way. It was creepy and cool (literally) all at the same time. No more views or snow ghosts to be seen. To amuse ourselves, we attempted to sing “99 Bottles of Beer on the Wall” with a name of a different brew for each verse. A tough challenge, but we did it! Turns out there are more names of beer stored in your memory banks than you think. After a fun New Year’s Eve celebration involving Catchphrase, Dominion, grilled cheese sandwiches and a short visit to the nearby RiverView Lounge (walking distance from our accommodations), I was up bright and early on New Year’s Day. Crossing over the Kaweah River, I headed out along the North Fork of the river for a run (the three forks of the Kaweah are where Three Rivers gets its name). The sun was shining, and I had a quiet country road mostly to myself. After a few miles I hit the post office of the Kaweah Cooperative Colony, est. 1890. It was one of those run surprises that I hadn’t expected and very easily could have missed, but there it was. The socialist utopia KCC (1885-1892) was set up in an effort to cut down the giant sequoias and sell them for timber. It failed when the colonists were awarded no land grants, and Sequoia became a national park instead. The Three Rivers newspaper retains the name “Kaweah Commonwealth,” one of the better names for a weekly I’ve seen in a long while. The adorable post office, where 100 people still get mail, also remains. Approximately 480 lucky souls still live in the Kaweah area, according to the population sign, and they reside in an awfully beautiful place. Happy New Year. May 2013 bring travels and adventures your way. Thanks to D. Vo and A. MirTabatabaei for the photos that appear below. Us on the North Fork Road. Ana and I in a tree at Round Meadow. The heavenly view adjacent to Moro Rock. Swinging on the walnut tree at the Log House Lodge. Someday, tiny tree, you too can grow up to be as tall as me!